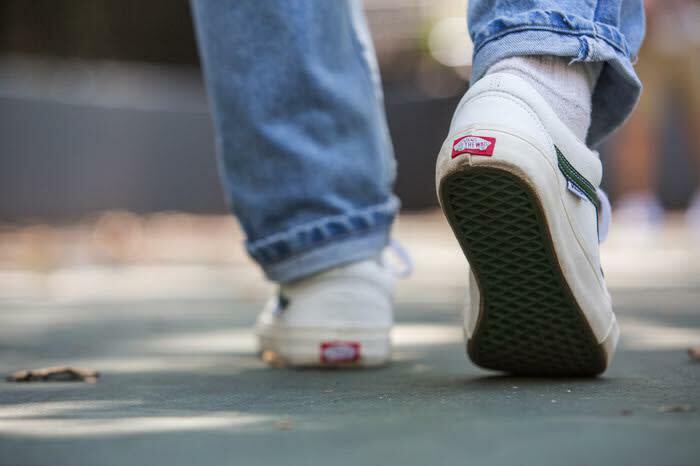 Including two Old Skool sneakers. Vans has teamed up with New York-based streetwear brand Only NY to create a capsule collection inspired by signature skate style and the city's outdoors culture. 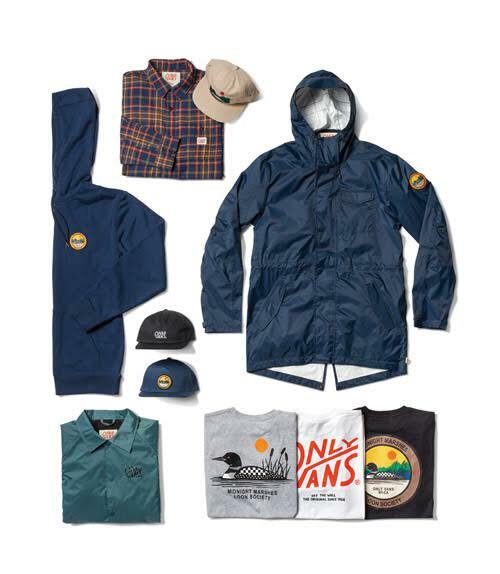 The collection offers an assortment of apparel options including all-weather jackets, flannels, hoodies, tees and caps. 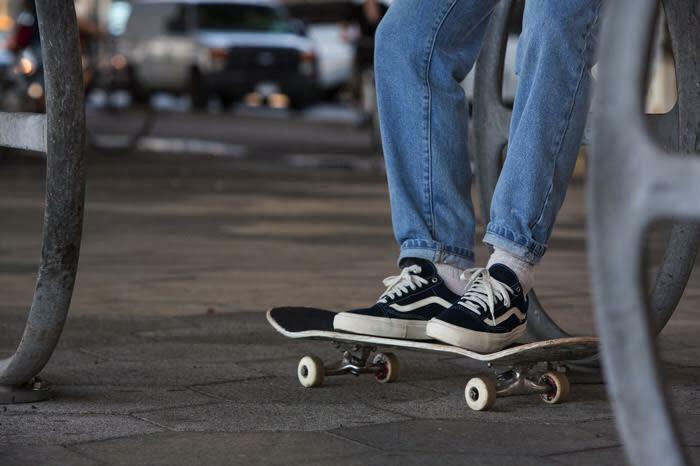 Additionally, there's two colorways of the Old Skool Pro in dress blue and premium white. Each pair is equipped with Ultracush HD insoles for impact cushioing and Duracap uppers for lasting durability. Only NY x Vans dual branding ties the collection together. Shop the Only NY x Vans collection in-stores and online at vans.com.